This entry was posted in Archive, London Borough of Hackney, Northwold Estate. 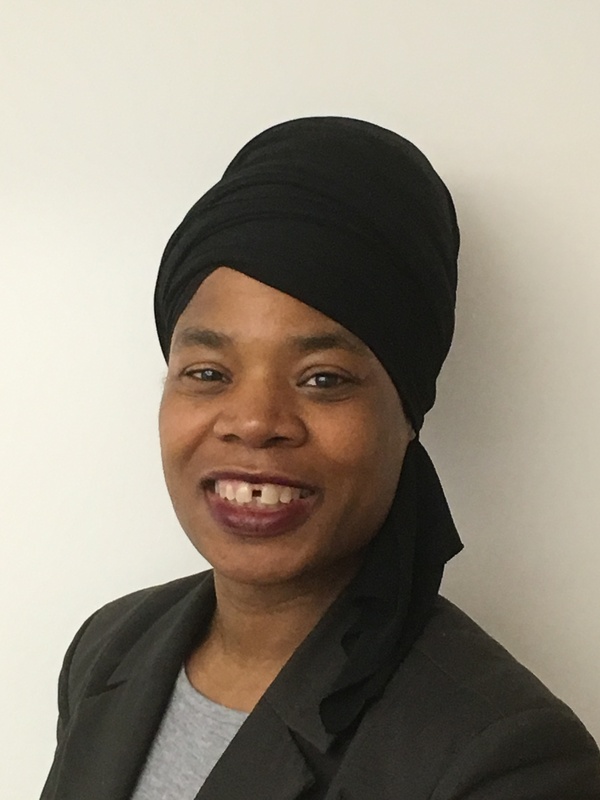 PPCR has been recruited by the residents of Northwold Estate as their independent tenants and leaseholders advisors in March 2017. 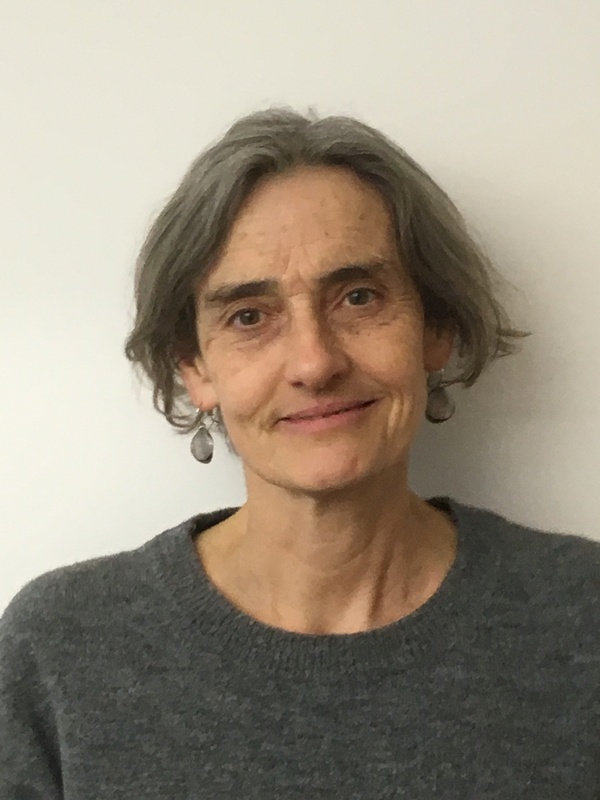 PPCR job is to make sure that Northwold residents’ priorities and concerns are at the top of the agenda when it comes to looking at improvements to their homes and to the estate. 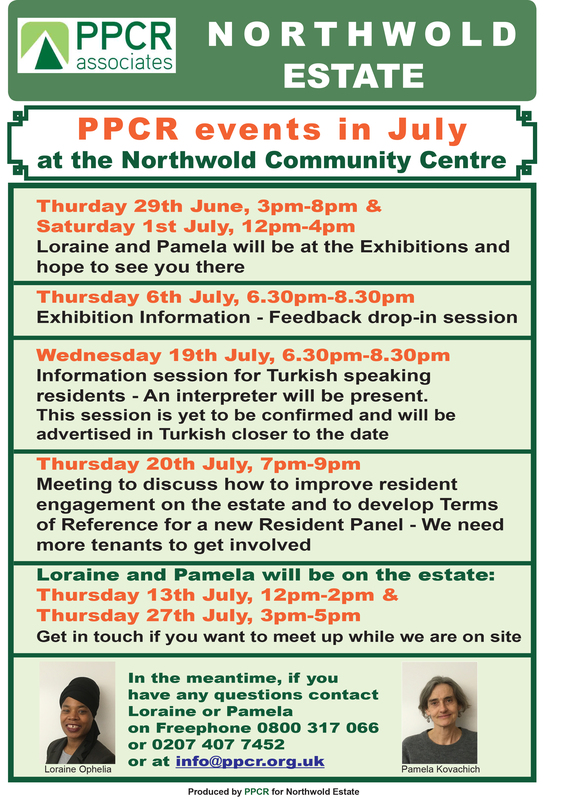 PPCR will work closely with you to support and represent the residents interests in discussion s with Guiness about the future of their homes and the future of the Northwold estate.